An inspirational speaker for the beauty industry Alison has hosted customer, PR and trade events, both small and large, proving that she is just as comfortable in front of thousands as she is in intimate groups of customers who want to ask questions. 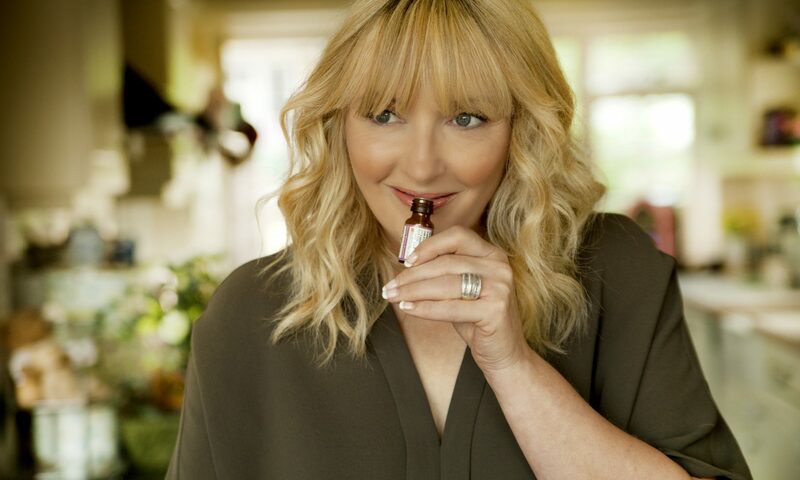 Over the years she’s been featured in many TV and radio programmes as well as press and magazines, most famously with her own shows on QVC where she has really enjoyed sharing her stories and inside information on brands and who they are suitable for. Whether working for a global brand name in management consultancy, a small start up company with launch and training plans, or a one to one with the customer, everyone is important to her. She very much considers that a beauty regime and a product choice is individual and strongly believes that no product is great for everyone but that everyone can find their perfect product. For trade enquiries please contact Alison here.